Everyone should well know about Genting Highlands Resort World and now I am lucky to be invited to Sky Avenue Genting. During the weekend, I had the opportunity to have my lunch and try out the Italian pizza at Motorino Pizzeria. 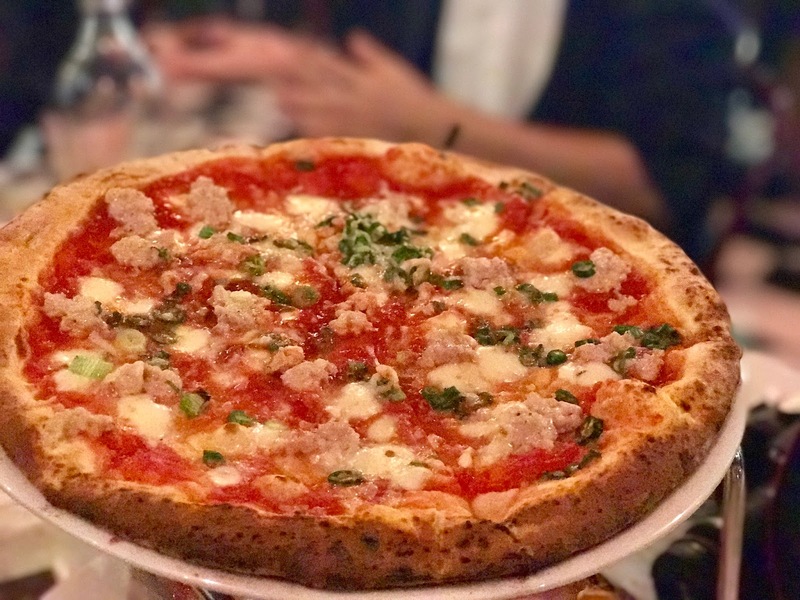 Motorino Pizzeria first started at Brooklyn and this East Village pizza place has New York Times food writers hailing it as the best authentic Neopolitan Italian pizza restaurant in New York. Owned and operated by Belgian-Italian born chef Mathieu Palombino who makes Neapolitan-style pizza in wood ovens imported from Italy. 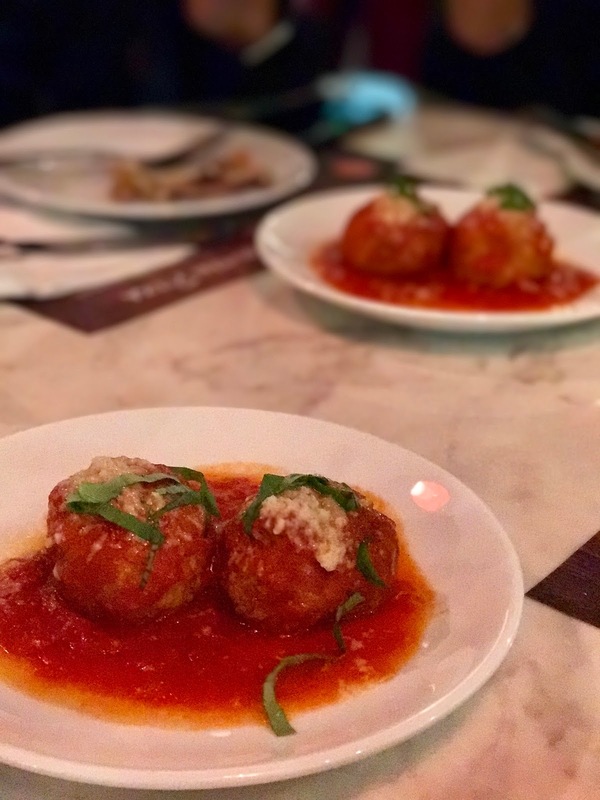 Motorino has multiple outlets in New York, two in Hong Kong and Manila, one in Singapore, and unveiled last December, its first restaurant in Malaysia. Besides that, it was honor to meet the Belgian-Italian born chef Mathieu Palombino who is also the owner of this restaurant. 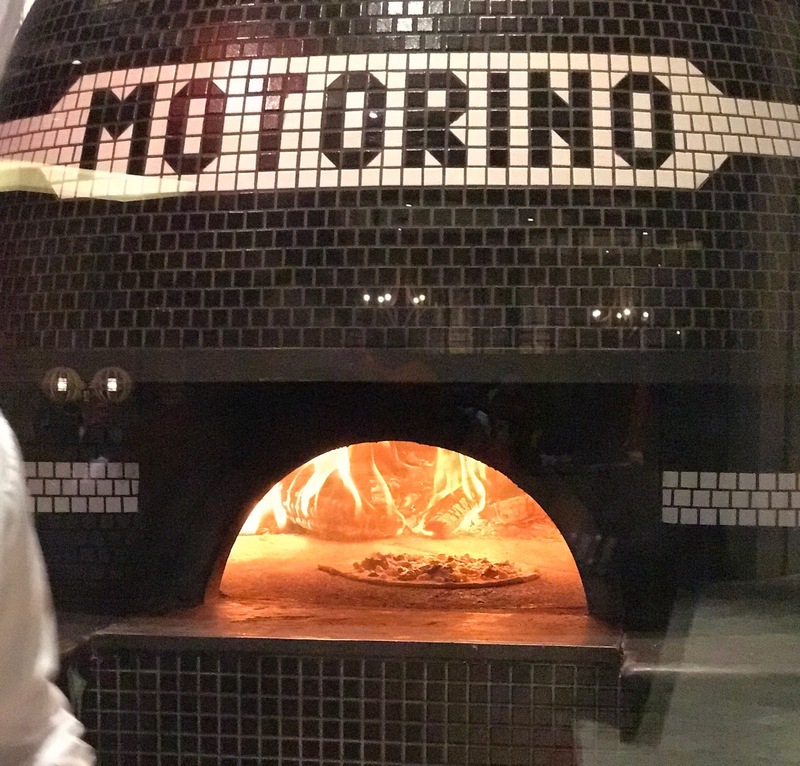 Mathieu Palombino explained that all the Motorino pizzas were freshly baked on wood and used the same main ingredients such as tomato paste and olive oil which was imported from Italy. 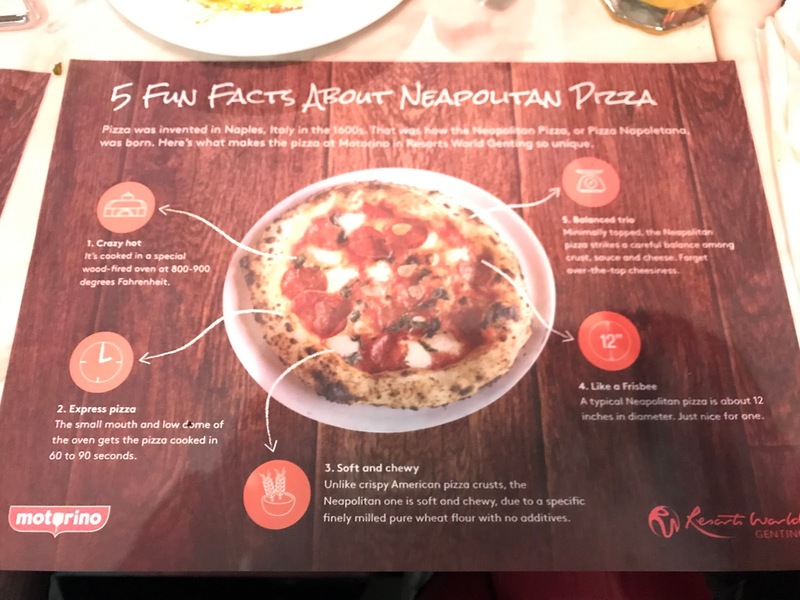 These Neapolitan pizzas are not crispy pizza crust, they are soft and chewy due to a specific finely milled pure wheat flour with no additives. At last but not least, the most craving part is the dessert. 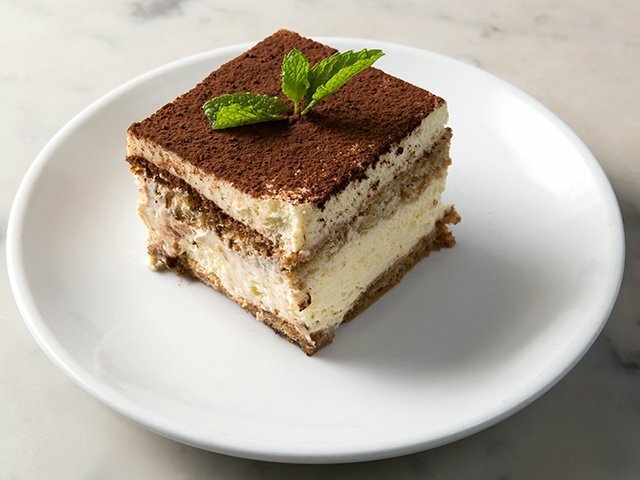 The Motorino's Tiramisu was generous with the chocolate, and the cream is less whipped, more dense, made for a velvety mouthful. Muackss.. can I have another one please? LOL! Nevertheless, I always has good news for all my readers. Is vouchers give away time!!! YEAH!!! 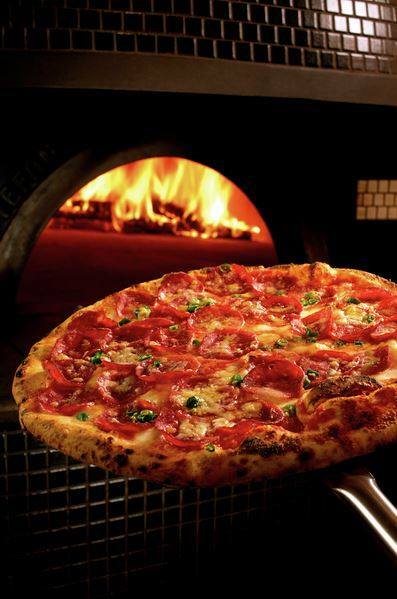 And now, you have a chance to try Italian Motorino Pizzeria with voucher at Sky Avenue, Genting. Attention, I am giving away 5 pcs of Motorino RM 50 cash voucher. All you need to do is just follow the steps as below. I'll be announcing the lucky winner on 30/10/2017. So, good luck people!!! 1. LIKE Angie Tangerine & Motorino Malaysia official Facebook page. 3. Write "DONE" at the comment box on my FB Motorino's post page with your name and email address at the comment. * Contest runs from 07 October till 30 October 2017, 11:59 pm GMT. * A winner will be chosen randomly and announced on 31 October 2017 at 12 noon GMT via Angie Tangerine official page. * Voucher is only valid at Motorino Pizzeria Sky Avenue & available for food and beverage.